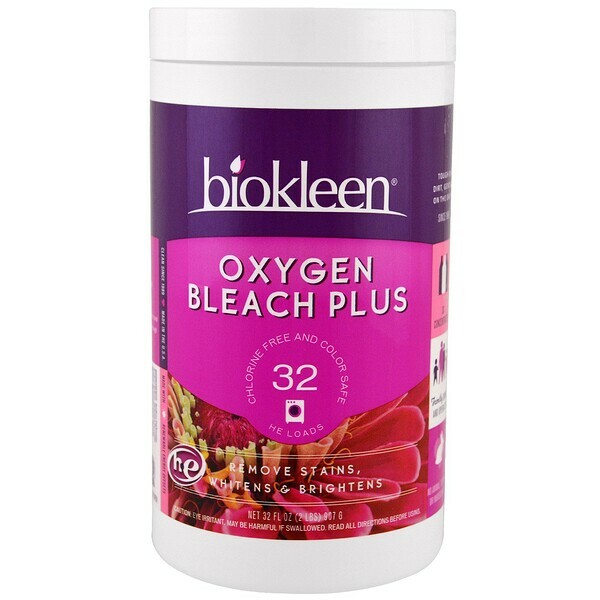 Since 1989, Biokleen’s vision of producing natural and effective cleaners continues today with a passion for innovation, dedication to performance and a guiding commitment to our planet. 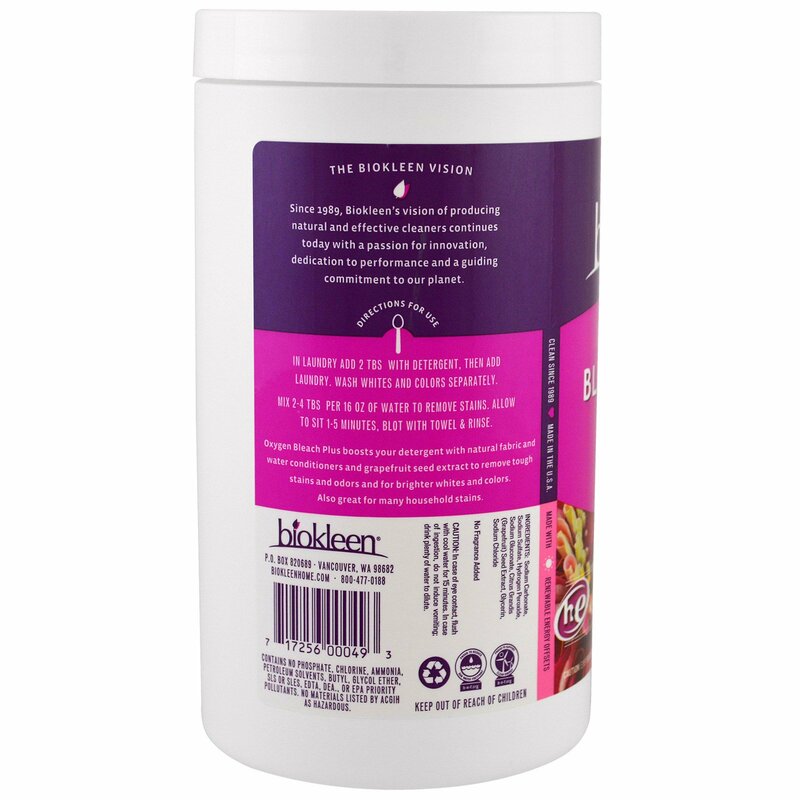 Mix 2-4 tbs per 16 oz of water to remove stains. Allow to sit 1-5 minutes, blot with towel & rinse. 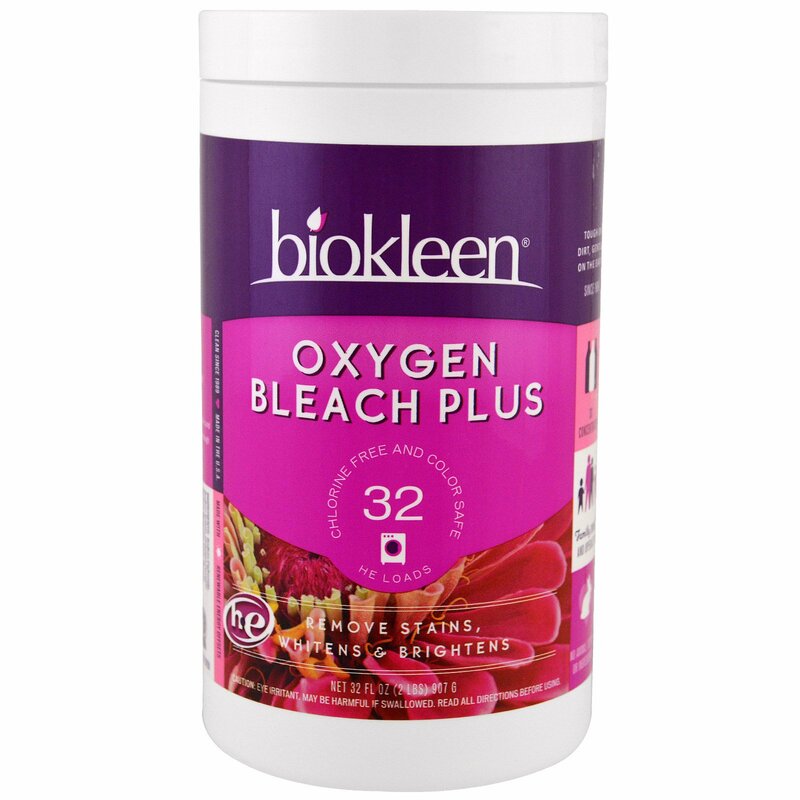 Oxigen Bleach Plus boosts your detergent with natural fabric and water conditioners and grapefruit seed extract to remove tough stains and odors and for brighter whites and colors. Also great for many household stains. Sodium carbonate, sodium sulfate, hydrogen peroxide, sodium gluconate, citrus grandis (grapefruit) seed extract, glycerin, sodium chloride. 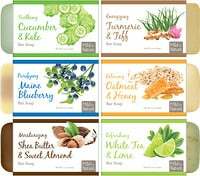 Contains no phosphate, chloride, ammonia, petroleum solvents, butyl, glycol ether, SLS or SLES, EDTA, DEA., or EPA priority pollutants. No materials listed by the ACGIH as hazardous. Caution: Eye irritant. May be harmful if swallowed. Read all direction before using. Cautions: In case of eye contact, flush with cool water for least 15 minutes. In case of ingestion, do not induce vomiting; drink plenty of water to dilute.